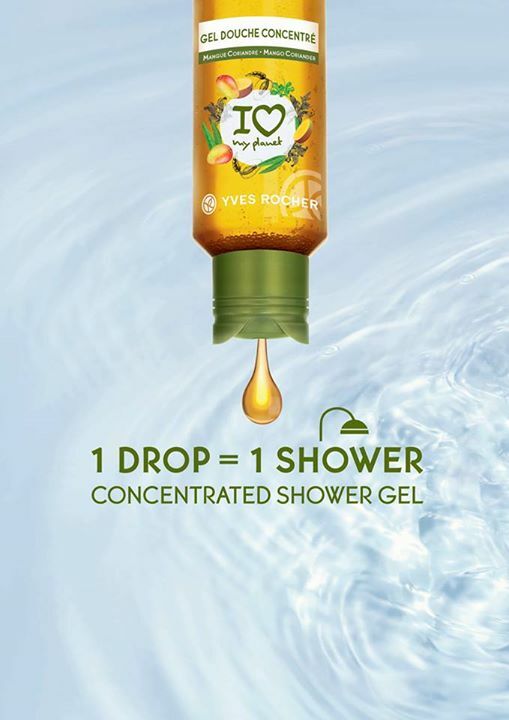 Live a whole new experience with Yves Rocher Eco Concentrated Shower Gel (retail price $10). Get yours at Yves Rocher BHG Bugis for $8 today! Promotion valid till 1 October 2017. Previous: [M1] Calling all global nomads!